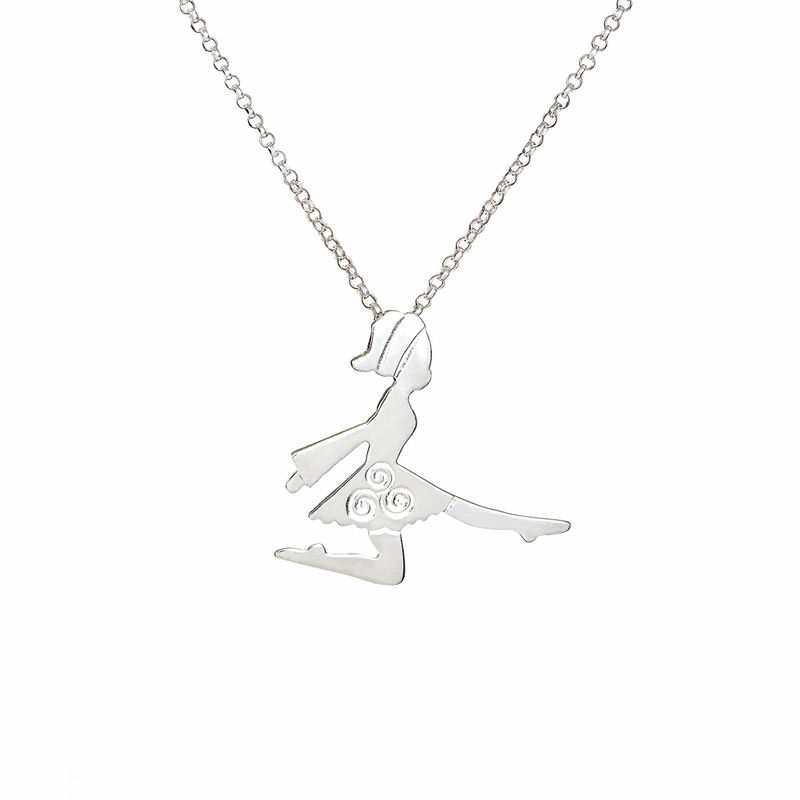 Sterling silver Irish Dancer pendant with Celtic triskele engraved on the front of her dress capturing the wonderful kicking action of the Irish Dancer. 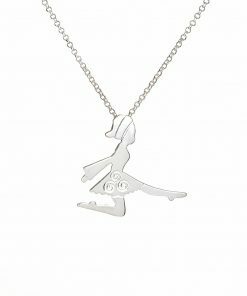 A perfect little gift for your Irish Dancer 🙂 This piece captures the movement of the Irish Dancer – she’s in full swing giving a big kick! 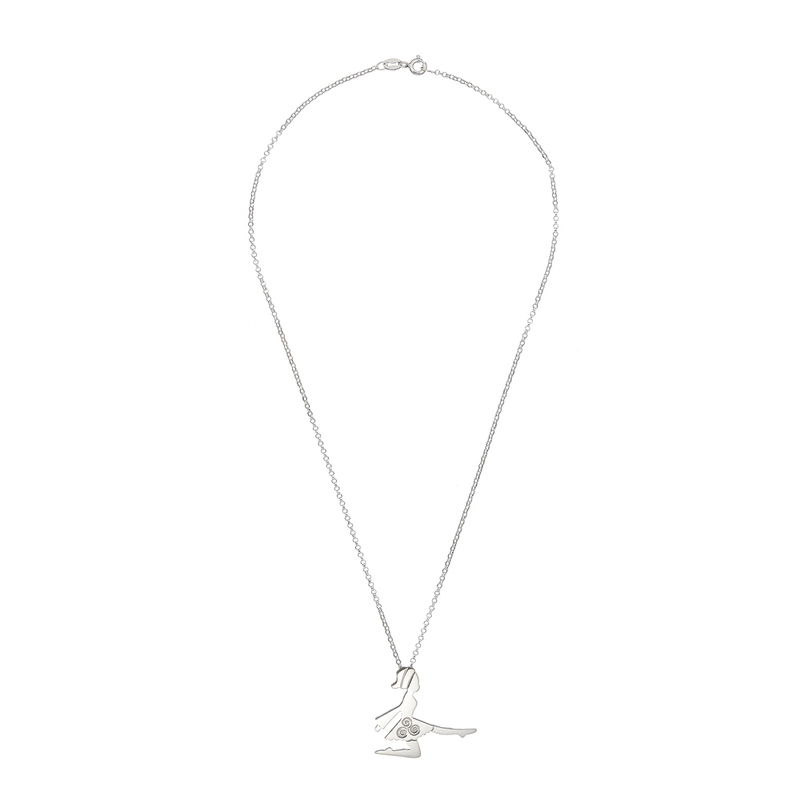 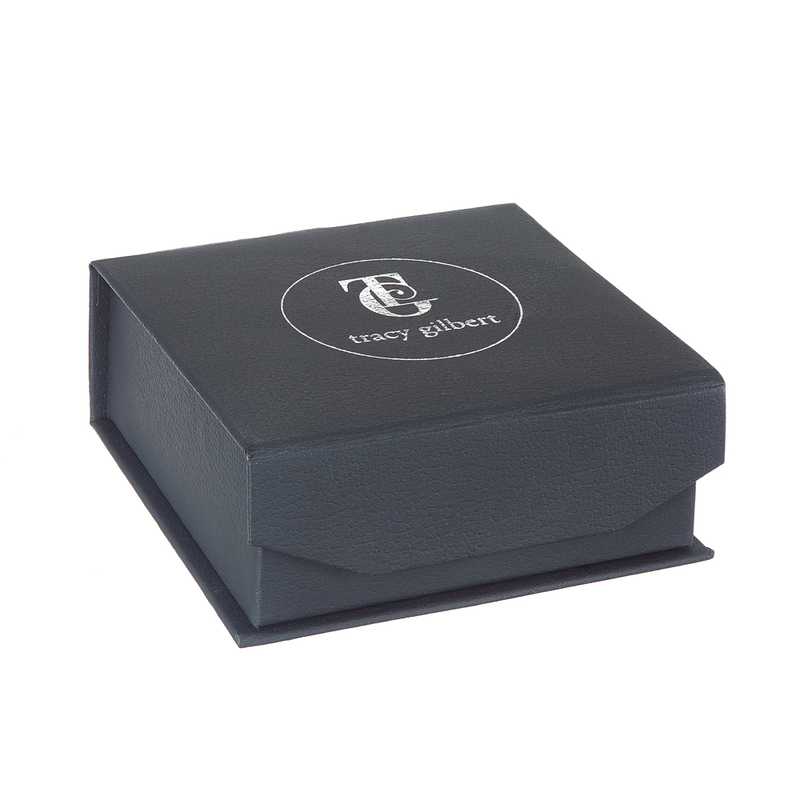 Comes complete with a 16inch sterling silver chain. 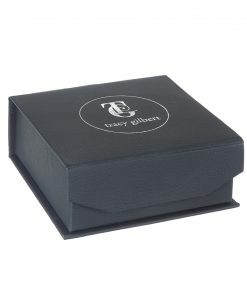 Each piece is meticulously crafted in Dublin by Tracy Gilbert with love for Irish roots, history and folklore. 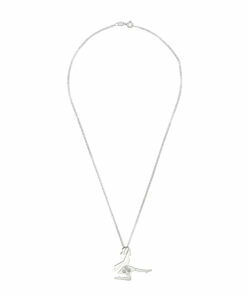 Each piece is hallmarked in the Assay Office at Dublin Castle.